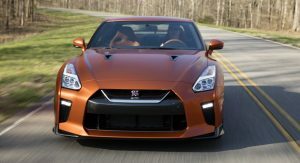 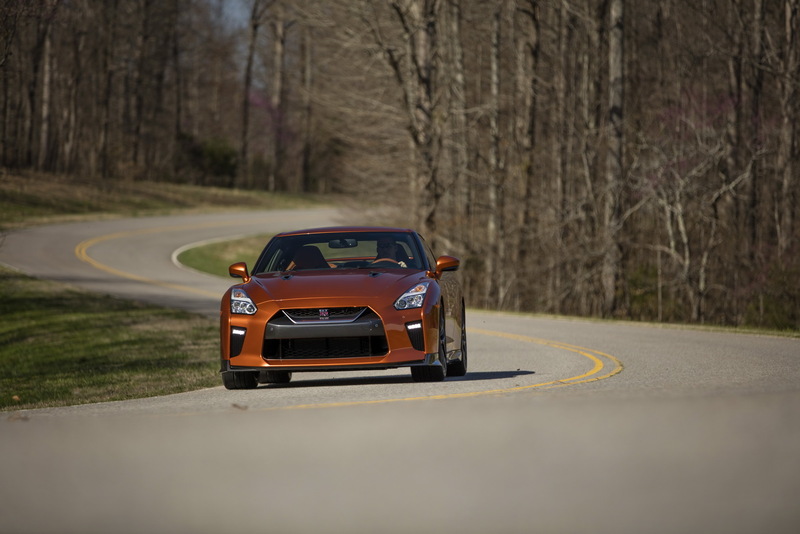 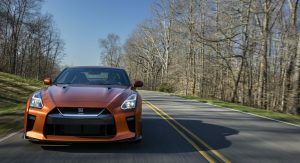 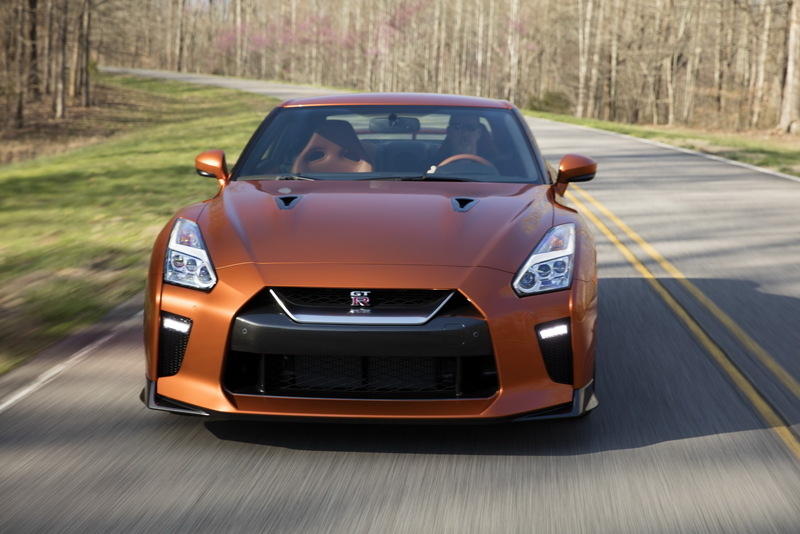 Nissan announced the official pricing of the new 2017 GT-R for the US market, with sales starting this July across the country. 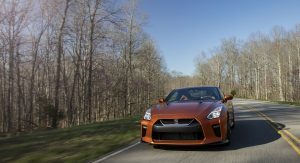 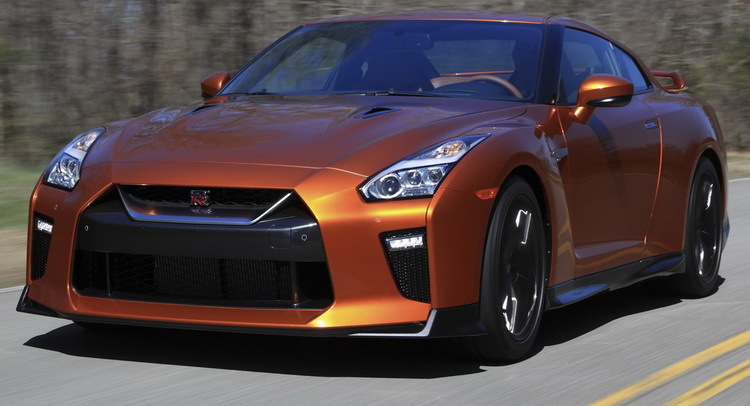 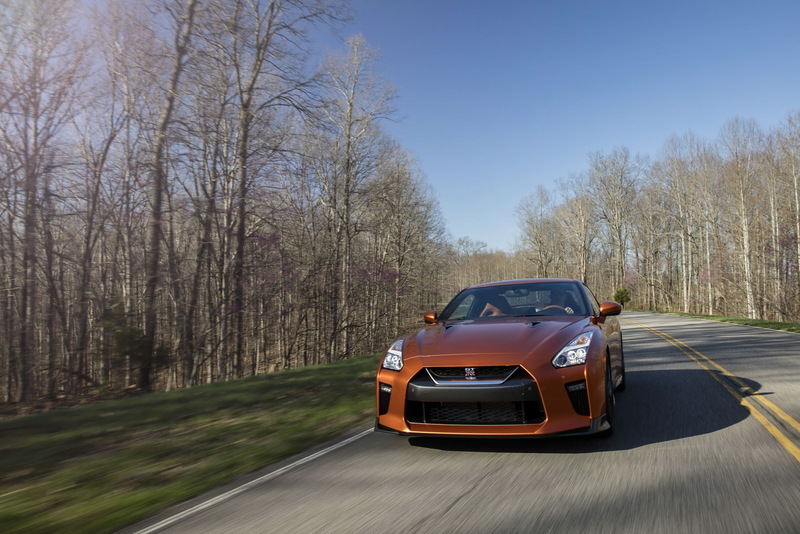 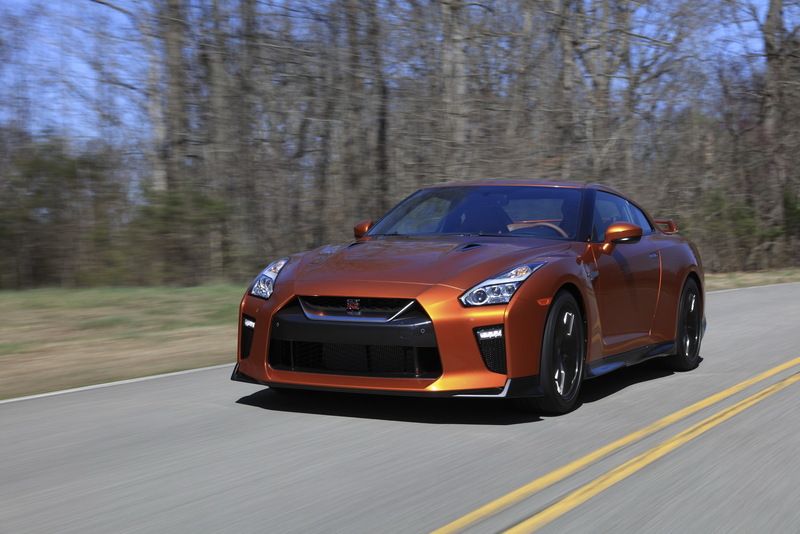 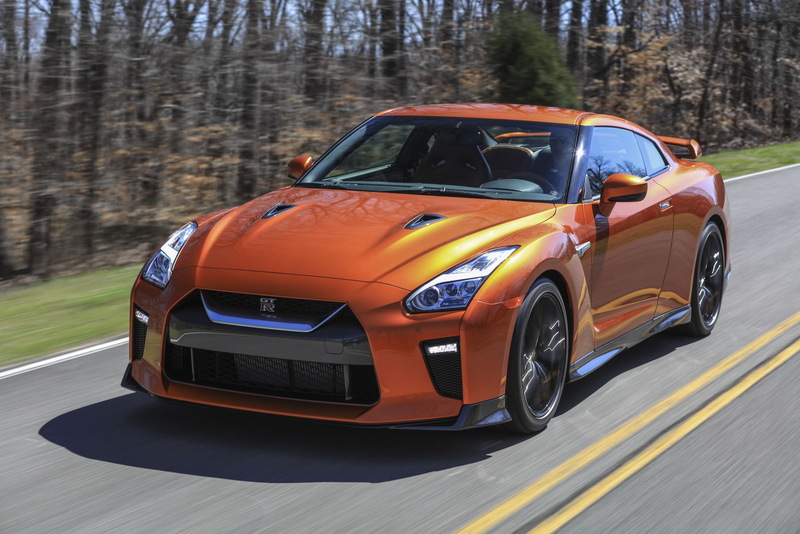 If you want the latest iteration of the R35 GT-R, Nissan will charge you at least $111,585 with destination and handling charges included, representing a $8,200 price hike when compared with the last year’s model. 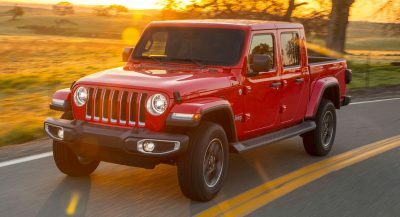 This facelift is the last and most extensive update since the original came out back in 2007 and may ( justify the price difference. 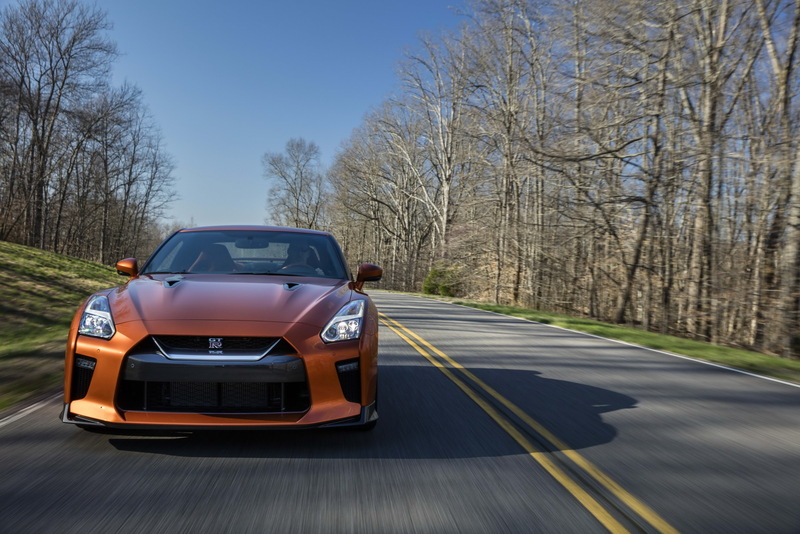 After all, the 2017 Nissan GT-R comes with an all-new interior design and a trick lightweight titanium exhaust system as standard among other revisions. 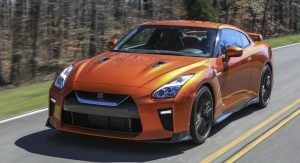 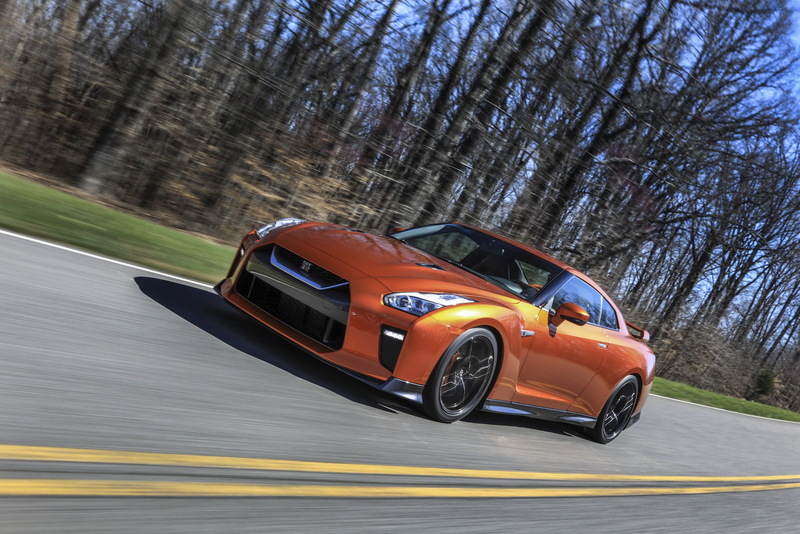 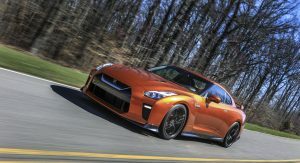 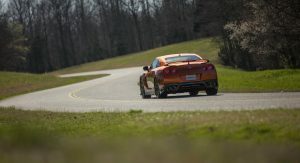 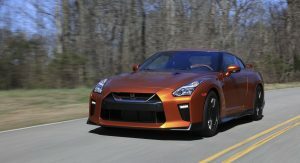 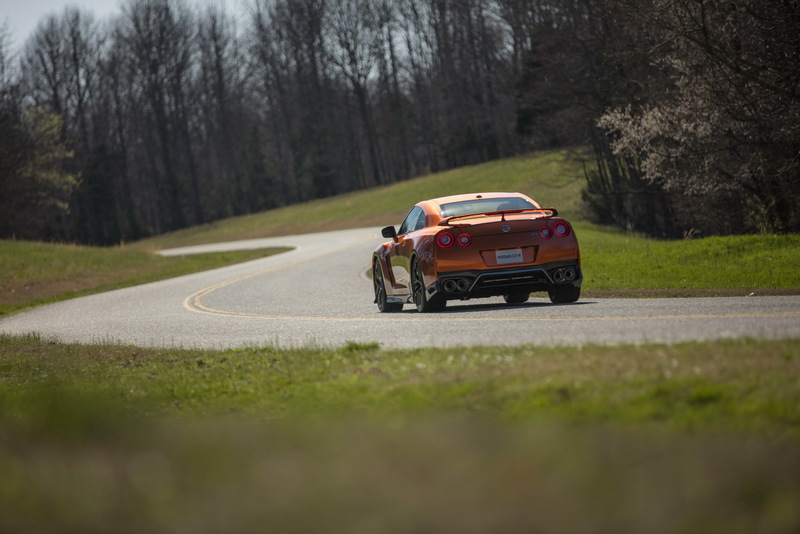 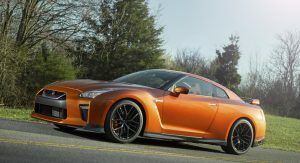 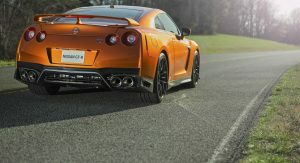 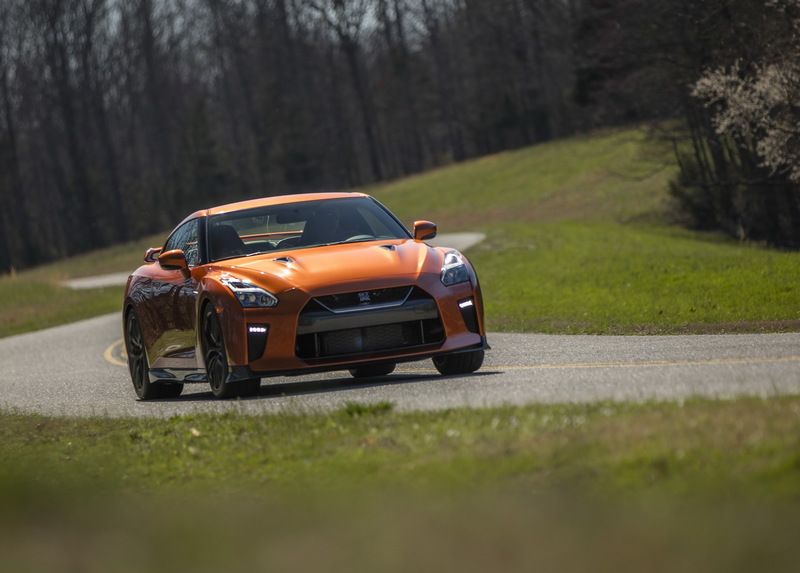 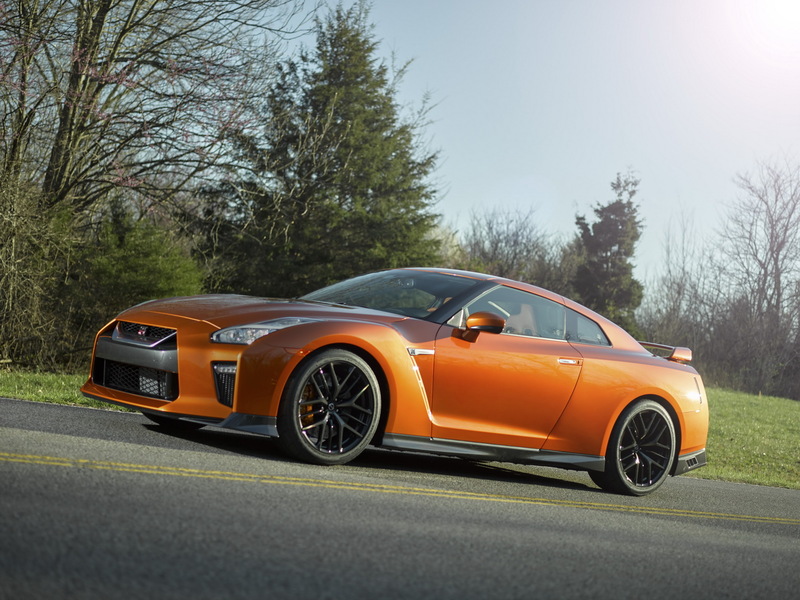 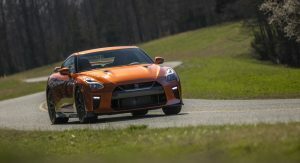 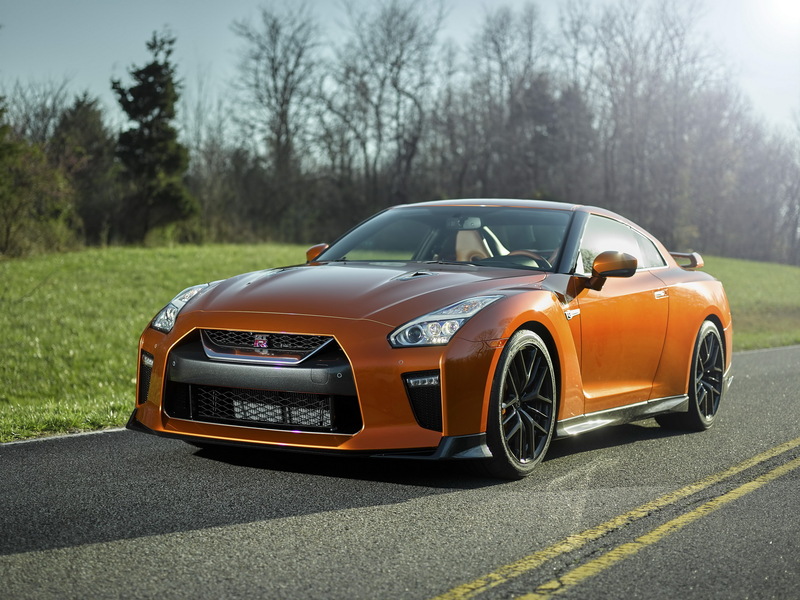 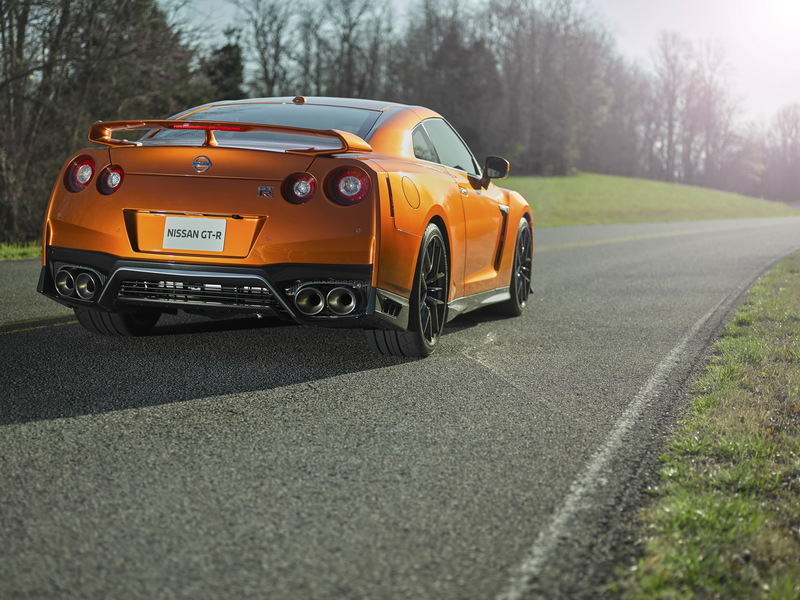 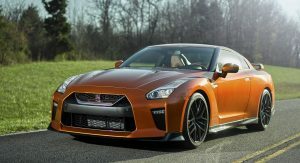 Nissan has added an extra 20hp to the twin-turbo V6 engine’s output for a total of 565hp and revised the chassis settings by making both ends stiffer and updating the settings of the adjustable dampers. 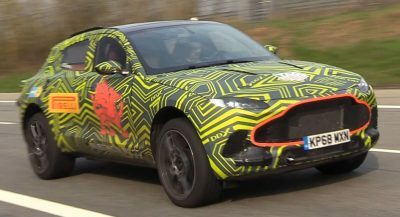 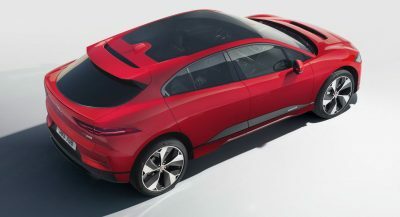 The new dashboard features just 11 switches, down from 27 in the previous version while the company has added a eight-inch touchscreen display for the infotainment system. 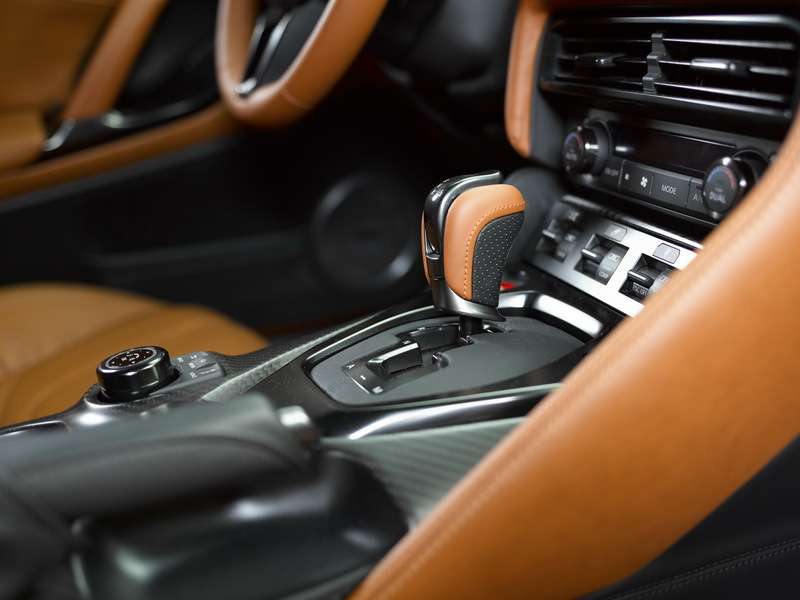 The paddle-shifters are now mounted on the steering wheel for more comfortable mid-turn gear changes while the cabin is better insulated, with acoustic glass, targeted sound deadening and a new Active Noise Cancellation system to help reduce wind and road noise. 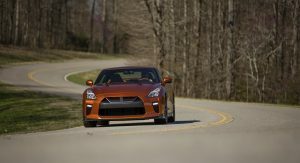 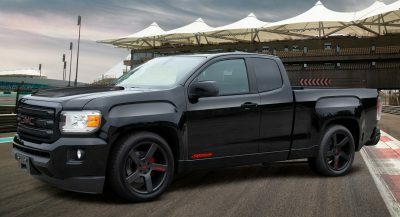 US customers will get to choose between four different trim levels, with specific pricing to be announced on a later date.